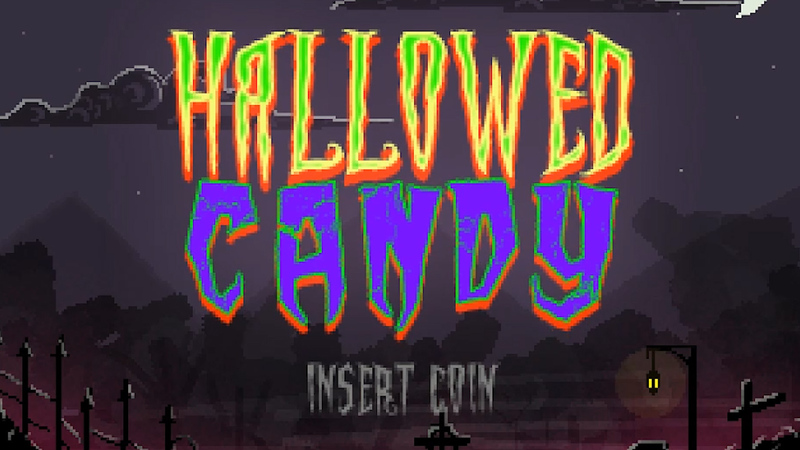 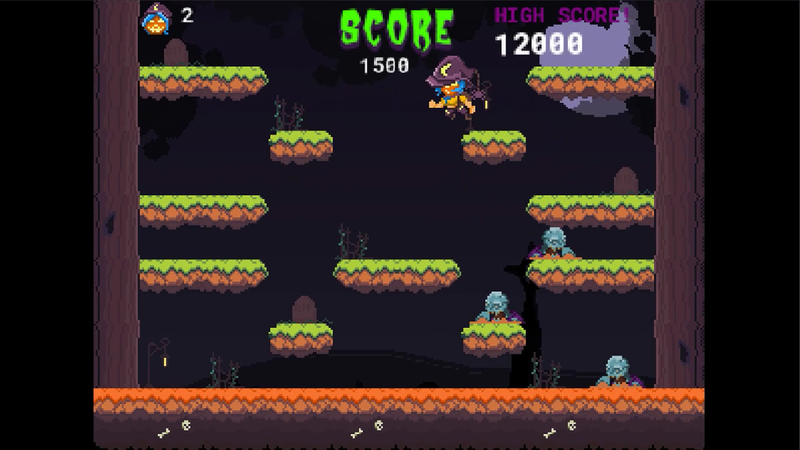 Hallowed Candy is a old school arcade one screen point em up. 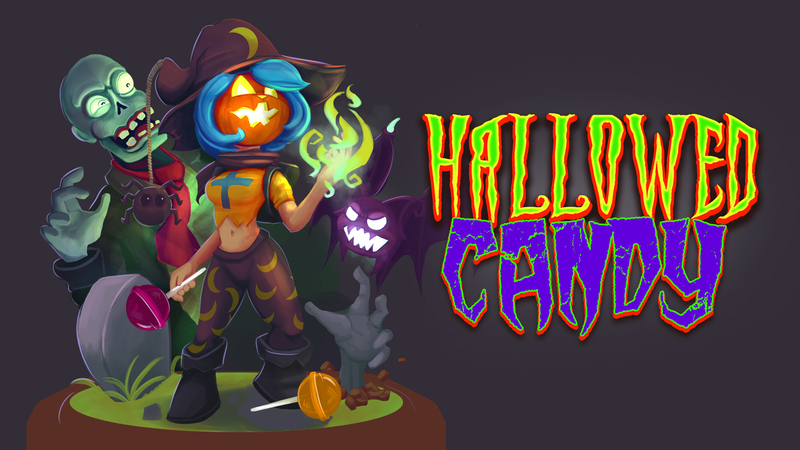 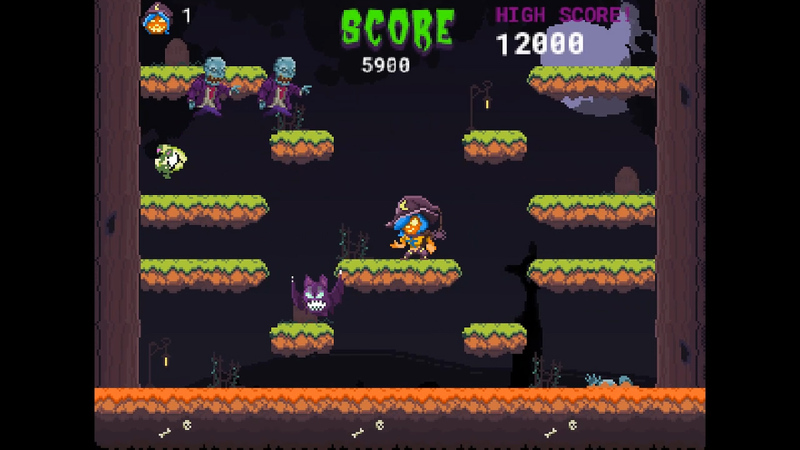 emphasis on skill and beating your friends high score with a cute seasonal Halloween setting. 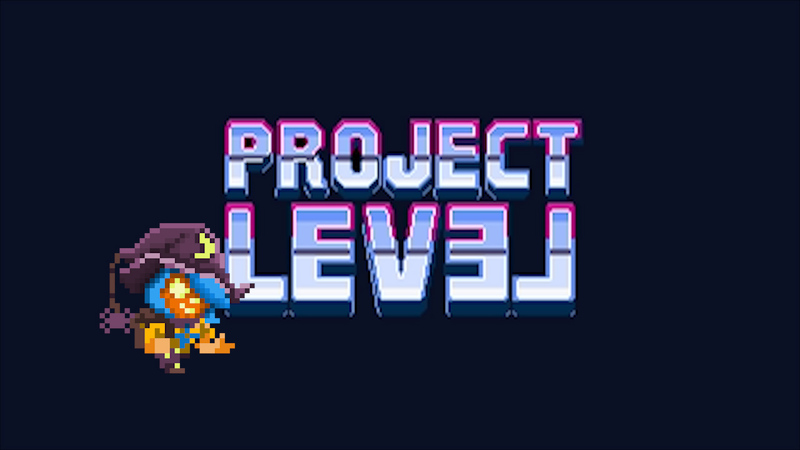 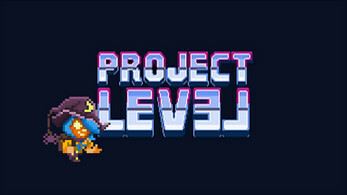 To get the highest score you can!!!! 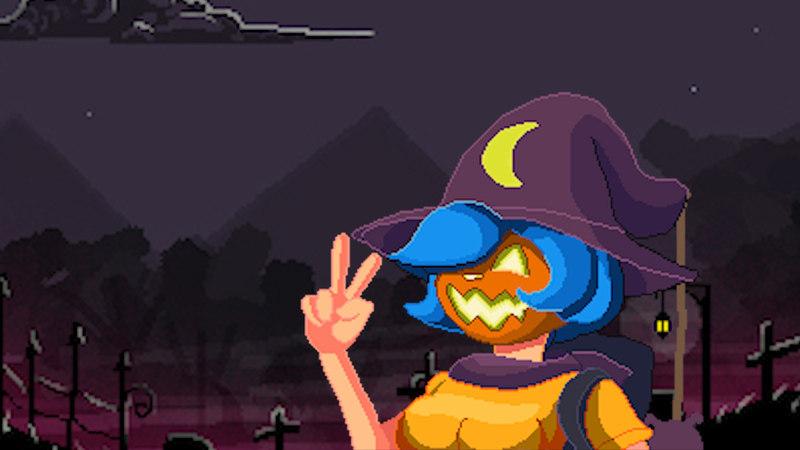 What actually triggers the keys?